The flavor profile of this cigar is BOLD and UNAPOLOGETIC. The fifth priming authentic Corojo Maduro wrapper adds deep level of richness and complexity to this smoke. 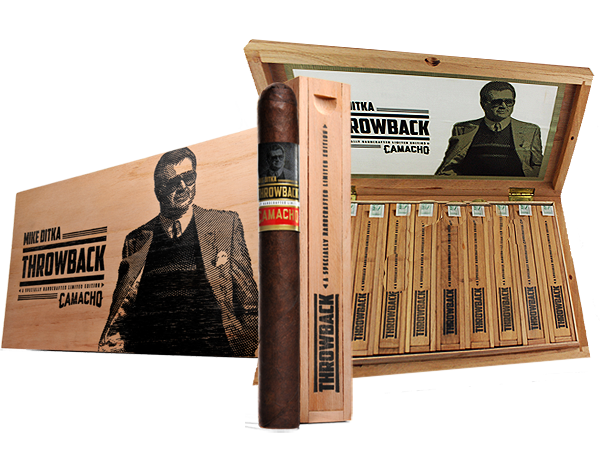 The new Mike Ditka Throwback also features filler tobacco from three different points of orin, making this release the most intense and flavorful smoke under the Ditka brand.